"Forgotten Center" instead of "Lost and Found" is just one of the mistranslations discovered on websites that may puzzle foreign tourists in Japan, the government said Wednesday, urging the operators to fix such problems as soon as possible. 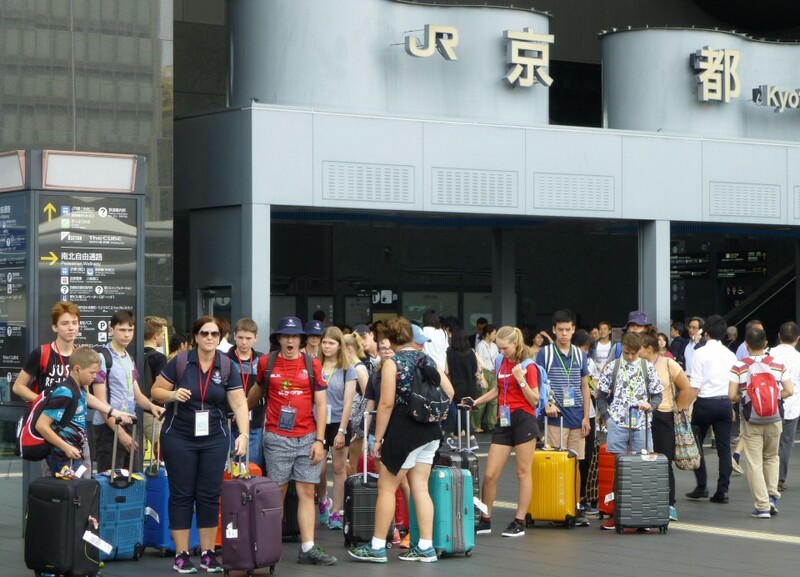 With the country readying itself for an influx of more foreign visitors ahead of next year's Olympics, the Japan Tourism Agency conducted a survey between February and March, looking through a total of 85 websites by train and bus operators as well as transportation signs in towns. Peculiar English words were found on some websites where direct machine translations were used, with problematic examples such as "dwarf" used for children and "release place" for ticket machines. The agency also found that translations of some sentences were confusing or incomprehensible, with examples including "what happens to the children fare from what age?" The machine-aided system also did unnecessary translation of the names of train stations on some websites, making it difficult for non-Japanese speakers to comprehend, the agency said. Unnatural direct translations and mistranslations from Japanese sometimes crop up in the news and social media. The operator of a subway system in Osaka, western Japan, recently gained global attention when its English websites carried a number of odd translations for train lines and stations as a result of automatic translation that went unchecked. The name of the Sakaisuji Line was translated as "Sakai muscle" line. The Japanese word "suji" in the name means street but the Chinese character also has the meaning of muscle. Travelers were also amused to find stations called "Powerhouse Town" (Daikokucho) and "World Teahouse" (Tengachaya), among others. The survey also covered the quality of signs at and near stations on 80 routes, and found instructions in foreign languages that were printed too small and a lack of information about exactly which line would take tourists to their destinations.